Sermon Leftovers: Las Vegas Shooting: A Window Into Hell? Las Vegas Shooting: A Window Into Hell? 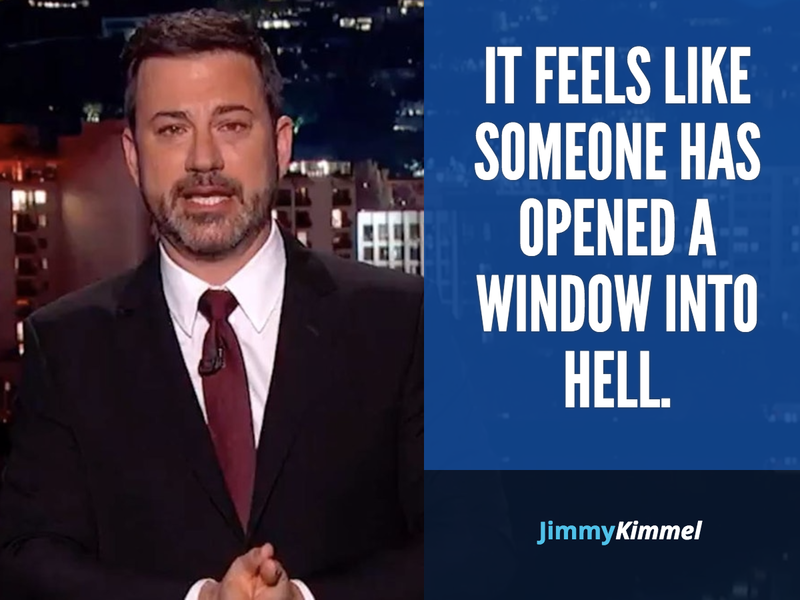 Jimmy Kimmel recently said, "It feels like someone has opened a window into hell." He is exactly right. Romans 1 suggests that at some points in human history, God releases His creatures to the consequences of their own desires. Because they worship the creation instead of the Creator (read: they believe God and His Word to be irrelevant), He allows them to see what life without Him is truly like. It is almost as if God releases His sustaining hand for a moment. 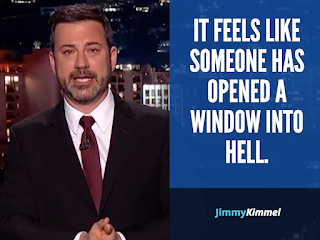 It feels like someone has opened a window into hell. And having opened that window and seen into that window, how much more should we desire to turn from that window and embrace the loving and gracious authority of our Heavenly Father who has called us to a better path and a brighter future? Yes it happens when the creature of God goes away from his creator.We all should remain steady and firm towards the path of God.